Democrats have made such of a mess out the ecomony that they have decided to make really giant pitches to the liberal minded, rich jerks of this nation, to get on board with the iron maiden, Hillary, to make sure she gets the nomination for presidency in 2016. Death Star — Get ready! Here she comes! The planet rocks, at last! Kurt Nimmo of Infowars.com has the honor! The twittersphere is burbling with the New York Times’ latest shameless effort to get the Iron Maiden elected come 2016. 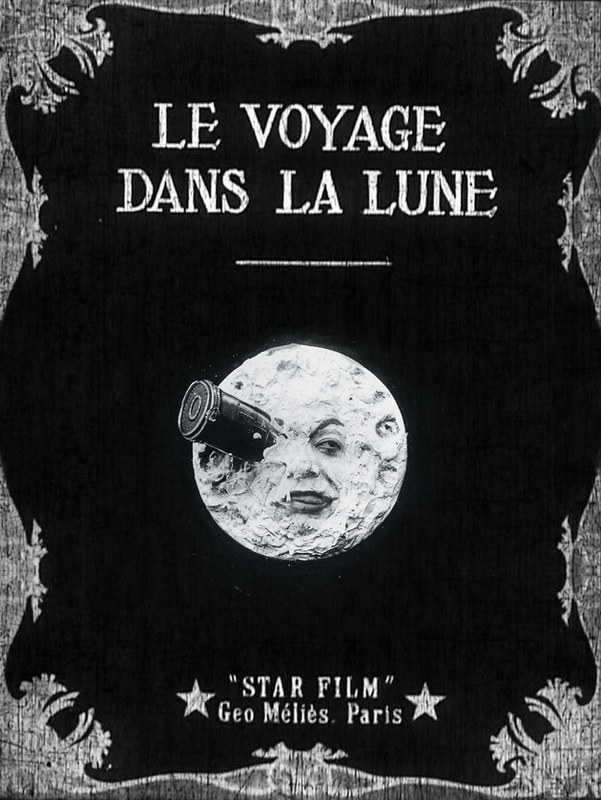 The bizarre cover, strangely reminiscent of George Méliès’s Le Voyage dans la lune,posits a “possible” presidential bid by the former Secretary of State. The New York Times Magazine cover just so happens to coincide with the announcement that the largest liberal super PAC in the country is now raking in cash to front Clinton. Earlier this month, we reported on Priorities USA, the Obama PAC repurposed by the Clintonites to collect money from wealthy Democrats like movie mogul Jeffrey Katzenberg, the foul loudmouth “comedian” Bill Maher, and other supporters of the liberal side of the globalist agenda. “The move marks perhaps the earliest-ever start to big-dollar fund-raising in support of a non-incumbent presidential candidate, providing a fund-raising portal for wealthy Clinton supporters eager to help her White House prospects — and to the legions of others eager to ingratiate themselves with Mrs. Clinton and her inner circle,” the Times reports today. In October, it was reported that billionaire globalist, George Soros, had joined the finance council of Ready for Hillary, a secondary super PAC waiting in the wings. He also financially backs Priorities USA along with a number of corporate unions and other groups that stand to come out on top if Clinton is elected. Democrats are worried they will lose the both the Senate and the House to Republicans. In order to reverse this possible outcome, they have created a number of PACs and have managed to raise nearly three items as much money as Republicans. The biggest fundraiser for Republicans is the tea party influenced super PAC Tea Party Patriots Citizen Fund. It took in a scant $2 million, mostly from small donors. If the Times was interested in truth, it would superimpose Clinton’s face on the Death Star. Her tenure at the State Department reflected that of her predecessors, from Condoleezza Rice to Madeline Albright, James Baker, George Schultz, and, of course, Henry Kissinger. The Iron Maiden was responsible for a continuation of war and misery around the world, from the slaughter of more than 40,000 Libyans to exacerbating the ongoing humanitarian crisis in Syria as the U.S. backs al-Qaeda and other bloody psychopaths tasked with unseating yet another disapproved government and installing yet another globalist puppet. Download this report by first moving your mouse over this link. Then depress the button on the mouse until the flow of words and data start. Geneva II: West Engaged in Terrorism Against Syria New! Army Delays Informing Vets of Secret Experimentation New!